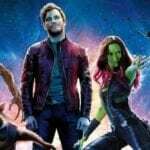 After close to three decades of rumour and speculation, it was finally confirmed last month that Keanu Reeves’ Ted “Theodore” Logan and Alex Winter’s Bill S. Preston Esq. are set to reunite for another excellent adventure in the long-awaited threequel Bill & Ted Face the Music. 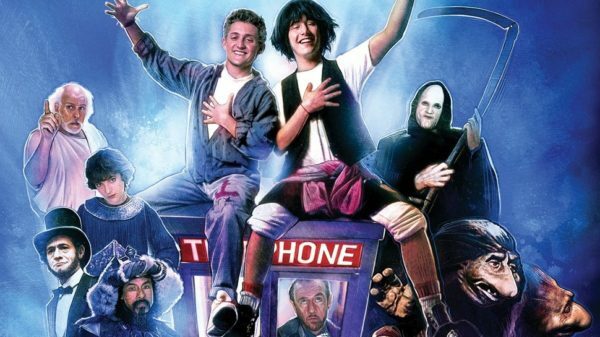 According to Omega Underground, a production start date of January 10th 2019 has been set for the movie, which has been scripted by original Bill & Ted creators Chris Matheson and Ed Solomon and has Dean Parisot (Galaxy Quest) set to direct. 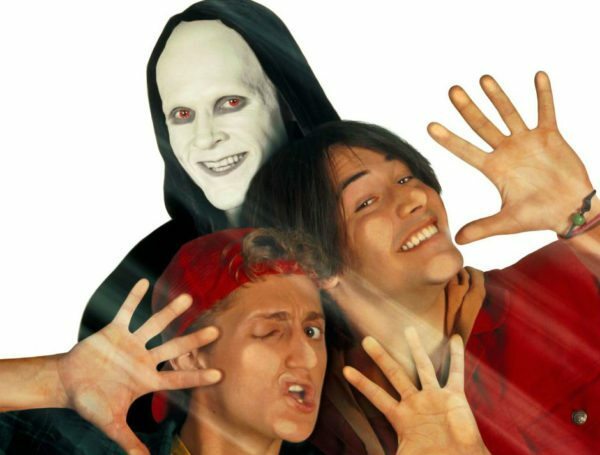 As yet, there’s no word on a release date for Bill & Ted Face the Music, but if filming does begin in January we can presumably expect it to arrive on screens before the end of next year.